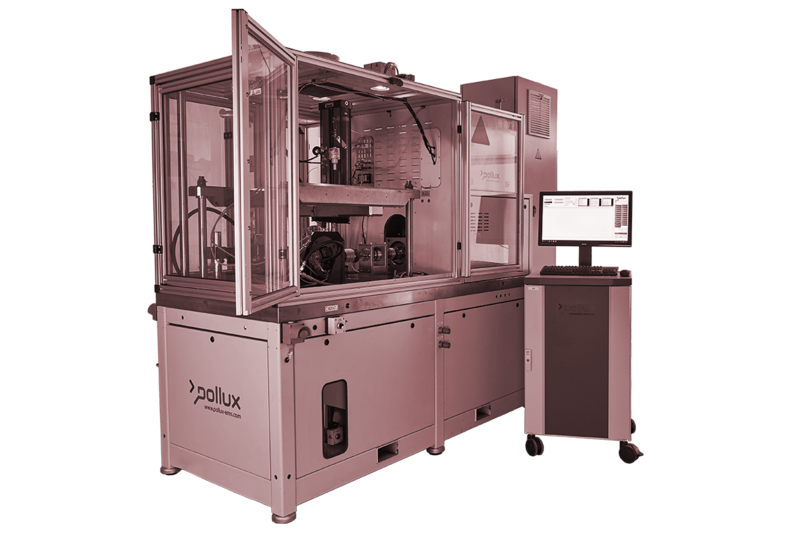 Pollux develops and builds test benches for the validation of plain bearings, individually tailored to customer requirements. 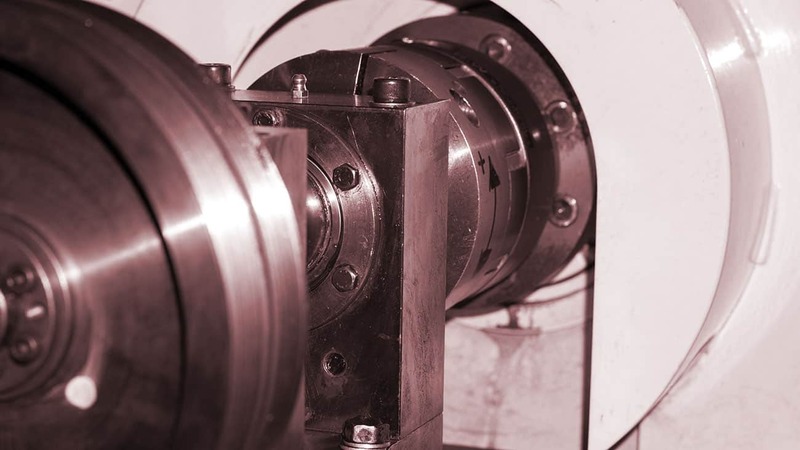 The systems have a drive for applying the test specimens with an individual speed profile as well as an adjustable lateral force unit for bearing load. 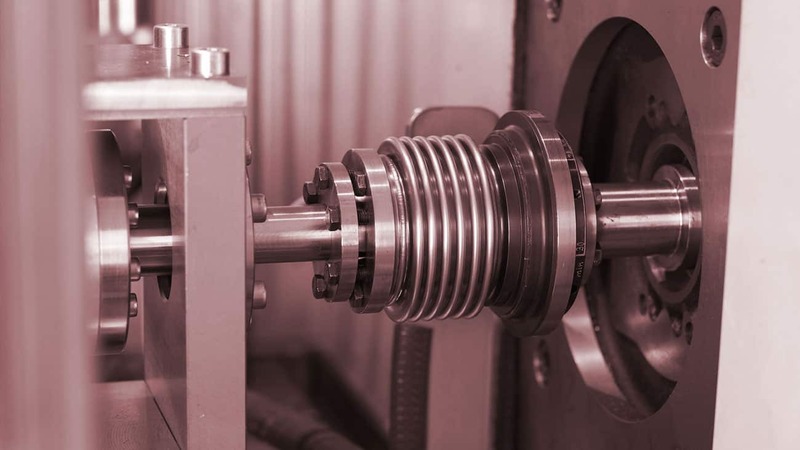 Integrated conditioning systems supply the test bearing and the support bearings temperature and pressure or volume flow controlled with lubricating oil. The software for controlling the test bench has a sequencer function for creating individual test sequences and allows the acquisition and storage of different measured variables at runtime. The systems, which are equipped with an extinguishing system, can be operated fully monitored in continuous operation. feel free to contact us directly by email or phone. Yes, I have read the data protection declaration and I agree that the data I have provided will be collected and stored electronically.My data will only be used strictly for the permitted purpose of processing and responding to my request. By sending this contact form I agree to the processing of my data.